The final three groundbreaking sims submitted by fleet members are online awaiting YOUR VOTE! Give them a huge congrats for making it to the final vote! 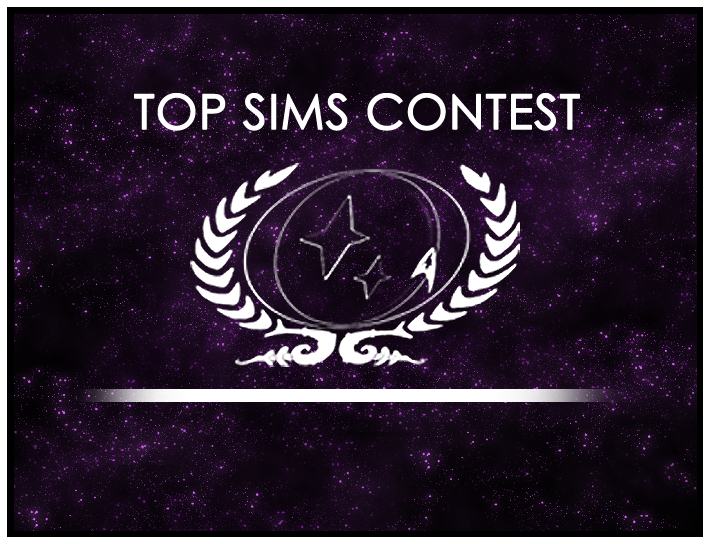 May the best sim win!